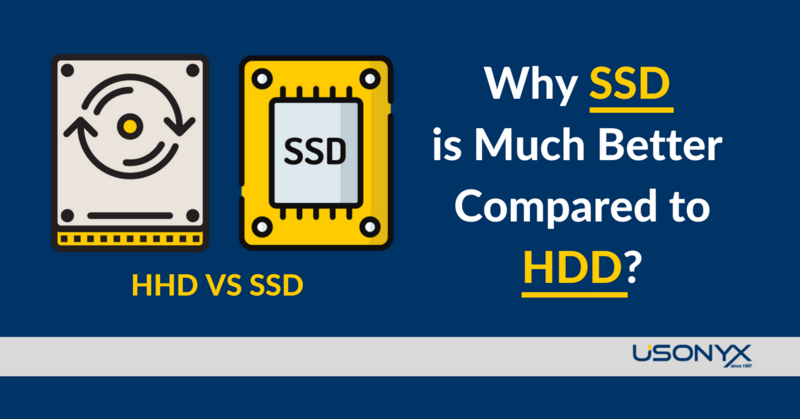 Why SSD is Much Better Compared to HDD? Faster Website Loading Speed Gives Better Conversions. Faster website response time always gives better user experience and better website conversions, including for E-Commerce websites. In fact, 1-second delay in page loading time can result in a 7% reduction in conversion, and every second delay of loading time counts in effecting page abandonment. According to another study conducted by Walmart Labs in year 2012, every 1 second improvement in page loading time will result in a 2% conversion increase. The same conclusion is also supported by online giant, eBay. 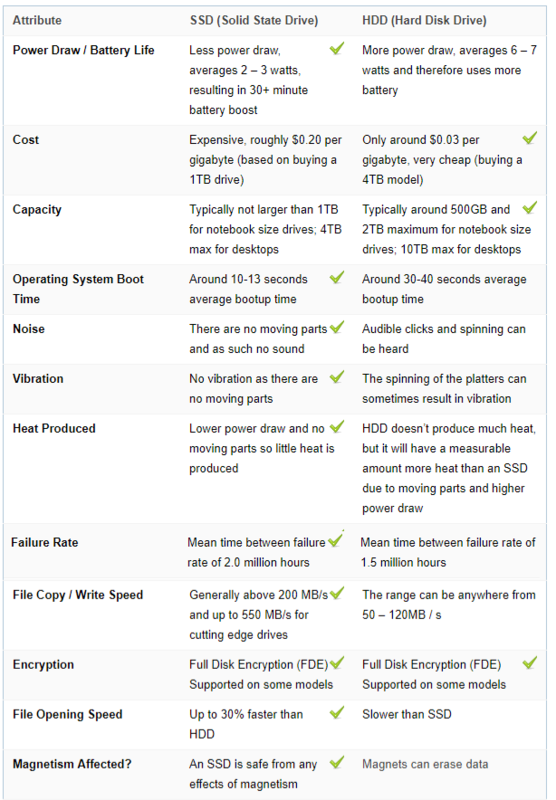 The difference of SSD (Solid State Drive) and HDD (Hard Disk Drive) is no longer new to people looking for storage to run their hosting or computers. To put it simply, one can assume SSD as a USB memory stick that is oversized and more sophisticated. On the other hand, an HDD uses mechanical arms with a read/write head to move around and read information from the right location on a storage. (An SSD does not have a mechanical arm to read and write data but instead relies on an embedded processor. This gives SSD a much better reading and writing speed). Let’s have a look at the chart below to have a better idea! In conclusion, SSD has 8 ticks (8 advantages) while HDD has only 3 ticks (3 advantages). A slow website loading speed can cause your visitors to leave before your website content is fully displayed. It’s a big WASTE for your website! The worst thing that can happen when using the hosting services provided by below average hosting providers is having technical issues, such as frequent website crashes. When your website crashes, your visitors will see “error 404” when trying to visit your website. For SSD hosting, as it uses less moving parts than traditional HDD hosting, websites hosted on it are less prone to mechanical failures compared to traditional HDD. SSD ensure high performance in terms of speed (website loading time) and make web applications run smoother, which is a crucial element of overall business efficiency. Data transfer also becomes faster during image/video upload.